Home » Nutrition » Does Starbucks coffee cause cancer? Does Starbucks coffee cause cancer? 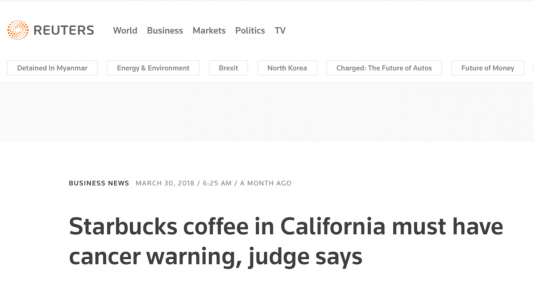 You might have heard in the news recently that Starbucks coffee now causes cancer! Let’s take a closer look to see what’s going on and if we should stop drinking coffee. This blog is an attempt to try to explain what the media is saying and how their headlines may be misleading, and what the real situation is. have driven many people to question the health risks of drinking coffee. But as we all know, headlines are designed to be eye-catching click-bait (like this one!). So let’s dig deeper and see what these articles are saying. 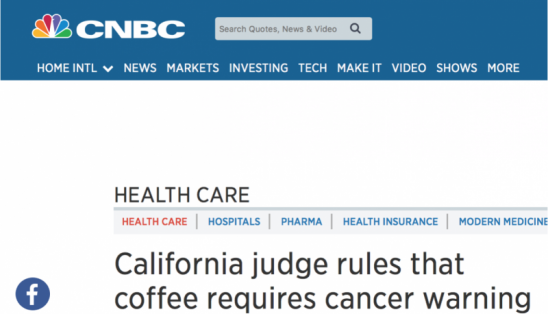 According to CNBC’s article, it tell’s the story that a small, and relatively unknown non-profit organization sued 90 coffee companies for not putting warning labels on their products that may cause cancer. That lawsuit finally culminated with a supreme judge in California that ruled in their favour because the judge decided the plaintiff had enough evidence to prove that coffee contained enough acrylamide – a supposedly cancer causing chemical to warrant a warning label. The judge ruled in the plaintiff’s favour because the defendant did not prove that it was not cancer causing. So let’s unpack the last couple of paragraphs. The actual events that occurred didn’t say coffee is now discovered to be unhealthy and causes cancer. So why is The Guardian’s article freaking everyone out about giving up a morning staple for millions of people around the world?? This is a labelling issue – not a new discovery of cancer issue. Next point, the main chemical in question is acrylamide which is the chemical ingredient that results from the Maillard reaction of starchy foods which is a fancy name for the browning of starchy food. That’s basically any food that has been toasted, fried, baked, or roasted, ie. browning of any kind of food stuff. 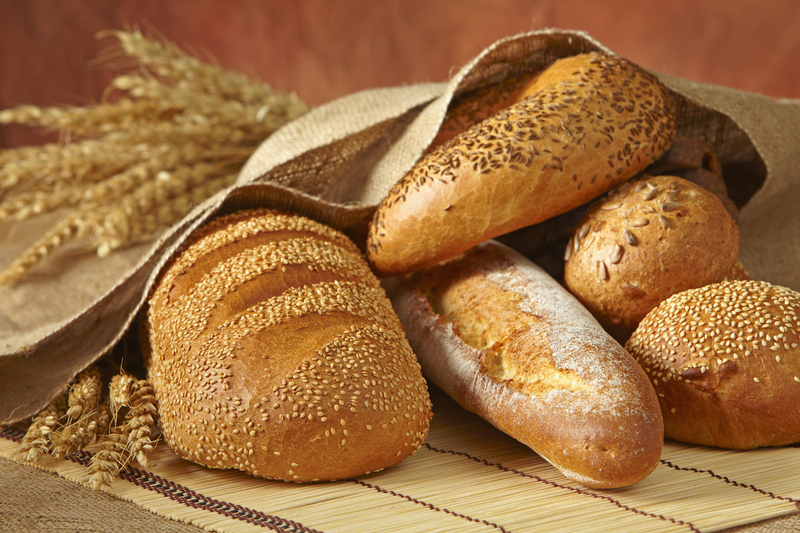 Acrylamide is in french fries, toast, breakfast cereals, pretzels, crackers, pastries, rice crackers, sweet potatoes, even roasted barley tea, black olives, dried pears, and of course, roasted coffee beans. So, why don’t all these food items have warning labels as well? Well, simply because there is someone motivated enough to file a lawsuit and provide evidence against coffee. It is just as likely for another group to file a lawsuit on french fries requiring a warning label and in fact, that is what happened to potato chips in the past. But is the warning label justified? That is a tough question to answer. And after combing through the research, the evidence is for it and also against it. In 2016, the WHO cancer department IARC moved coffee from Group 2B “possibly carcinogenic to humans” to Group 3 “not classifiable to its carcinogenicity to humans” (read more from my previous blog). Food and Chemical Toxicology, Volume 69, July 2014, Pages 1-12 cannot make any conclusions on how acrylamide in food affects humans. 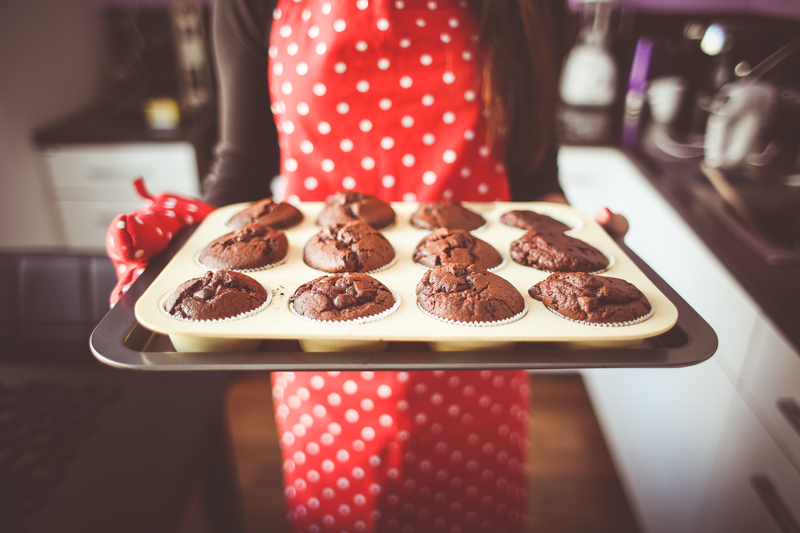 Cancer Research UK is inconclusive, but European Food Safety Authority (EFSA) and UK Food Standards Agency (FSA) have erred on the side of caution. Final points to consider, there are still a large number of studies that show coffee has huge upside to health, like here, here, and others listed in my previous blog. 1. Be wary how headlines and the media direct your attention and biases. Often they can be misleading especially in this attention-deficit society where headlines count for 90% the knowledge passed on. 2. Acrylamide is found in all browning of food and can be cancer causing but no one really knows if that’s true and more importantly, how much will pose a risk. 3. There are also studies that show the benefits of coffee. 4. 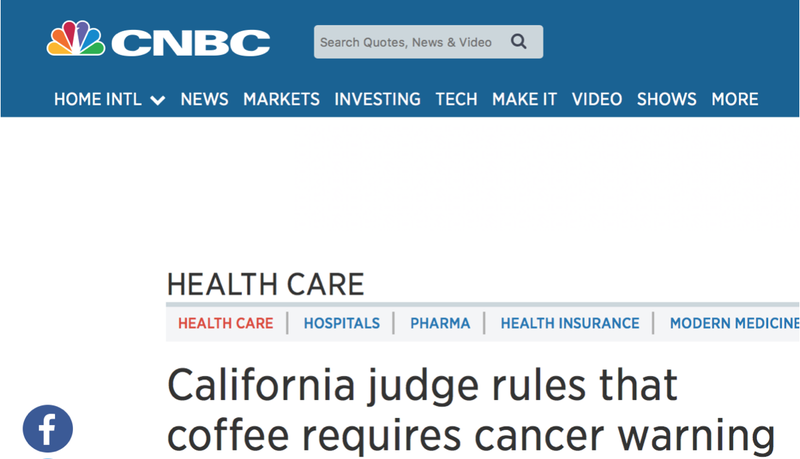 This California ruling has not brought up new updates about the health of coffee, just that someone wants labeling. Context is key, but the more knowledge you equip yourself with, the better off you will be. So don’t despair and turn a blind-eye to all new updates, it’s important to always keep your finger on the pulse with what’s really happening around you. And if you don’t want to read all the research and articles out there, you can always trust Olive Branch to do it for you! If you have any burning questions on nutrition or exercise, please send them to me! I would love to hear what my audience finds interesting and I am always happy to help where I can!